For your convenience, a complimentary breakfast is served daily from 7 AM to 10 AM. With a stay at Riverside Palace Hotel in Vientiane, you'll be within a 10-minute walk of Lao National Museum and Laos National Stadium. 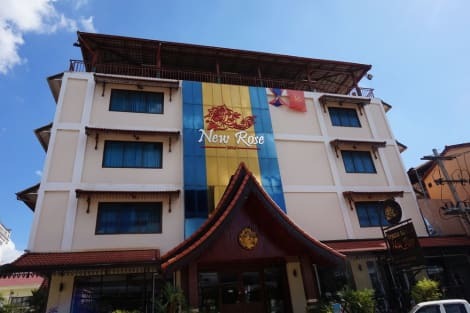 This hotel is 15.5 mi (24.9 km) from Thai-Laos Friendship Bridge and 16.8 mi (27 km) from Sadet Market.